Ockenden Hemming are a family run Jewellers, Silver and Gold Smith based on the Square in Wimborne Minster, Dorset. 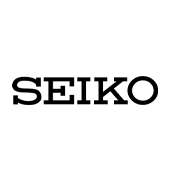 They are resellers for Seiko & Rotary Watches, batteries and straps. 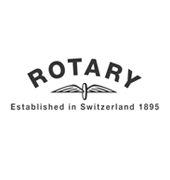 They make bespoke engagement and wedding rings and carry out repairs in house for jewellery, watches and clocks.